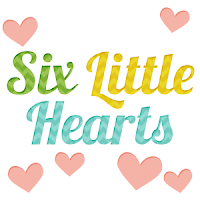 Six Little Hearts: Luna Dark Review. Enjoy the Halloween Thrills at Melbourne's Luna Park This Halloween! Luna Dark Review. 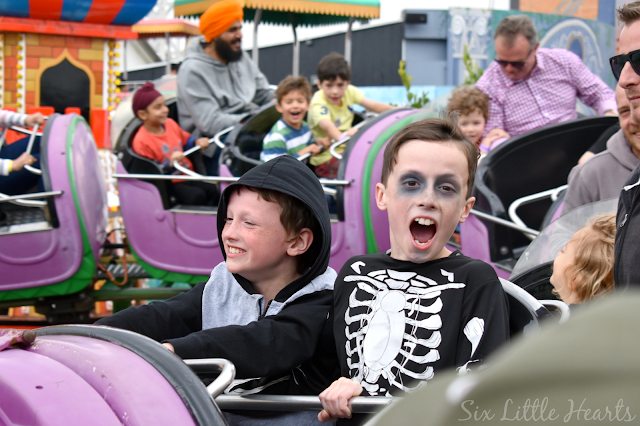 Enjoy the Halloween Thrills at Melbourne's Luna Park This Halloween! Are you looking for thrilling fun this Halloween? 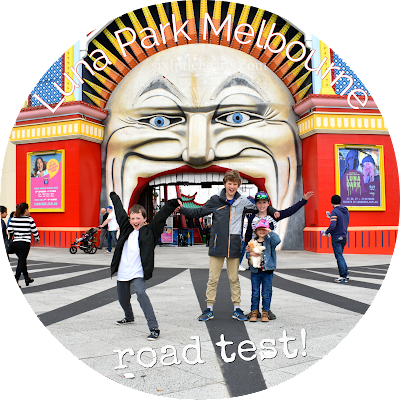 Well Melbournites, Luna Park's Luna Dark experience is an attraction we think you may be craving! Six Little Hearts were invited along to this exciting four day event for an exclusive peek at all the amazement. 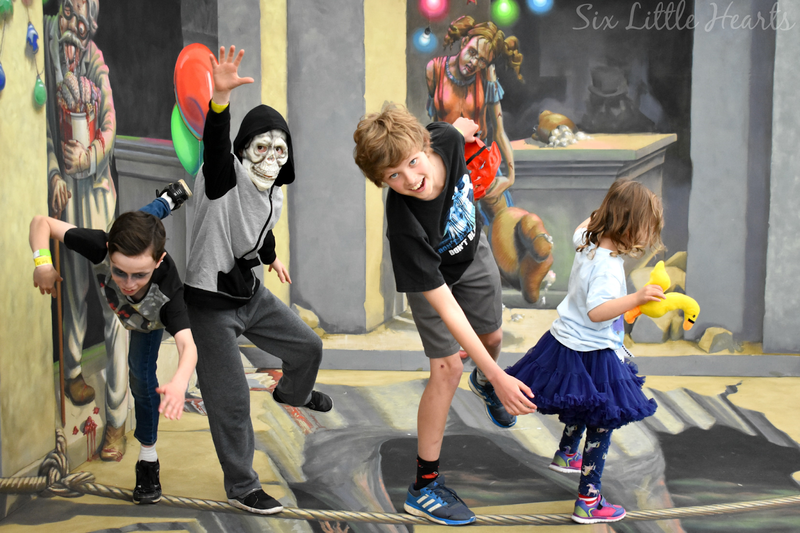 We were positively wowed by the fun to be had for families and encourage you to get yourself in on the action fast! Luna Dark is happening right now and this is one spooky event we recommend you get yourselves involved in. 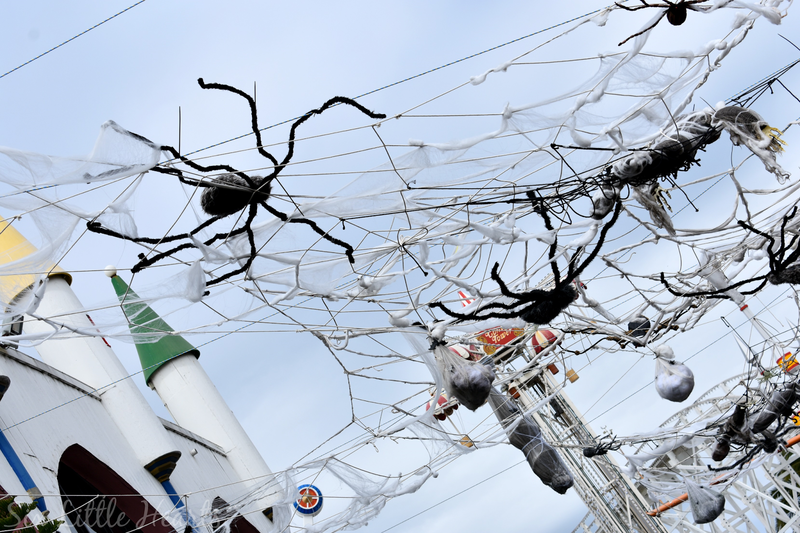 Luna Dark is Luna Park 's carnival atmosphere decked out with a creative and exciting twist that encompasses all the spooky and creepy thrills of the Halloween period. 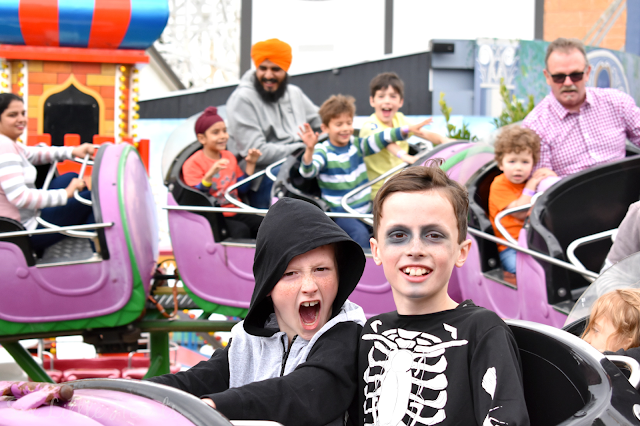 All your favourite rides are seasonally dressed up with bandages, blood, witches, zombies and spiders to name just a few of the enjoyments. If you're wanting to 'do' Halloween this year with little effort while extracting a whole lot of enjoyment, this guys, is your ticket to achieve just that! All you need to do is purchase your tickets to this event and arrive dressed up. Allow Luna Dark to take care of all the fuss and fun. 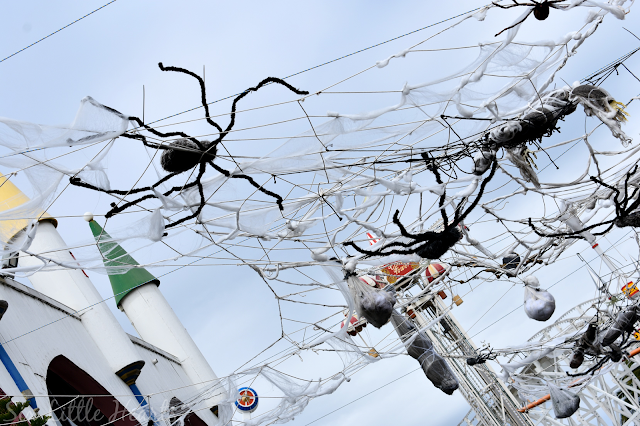 Kids love The Giant Web - nine metres of spooky spider fun suspended over a section of the park. Luna Dark is touted as Melbourne's biggest Halloween costume party for the whole family. There are excitements at every turn and for all ages. You must be quick to purchase your tickets however as this is an exclusive event with a only limited number of tickets available. You can grab your tickets to Luna Dark here. 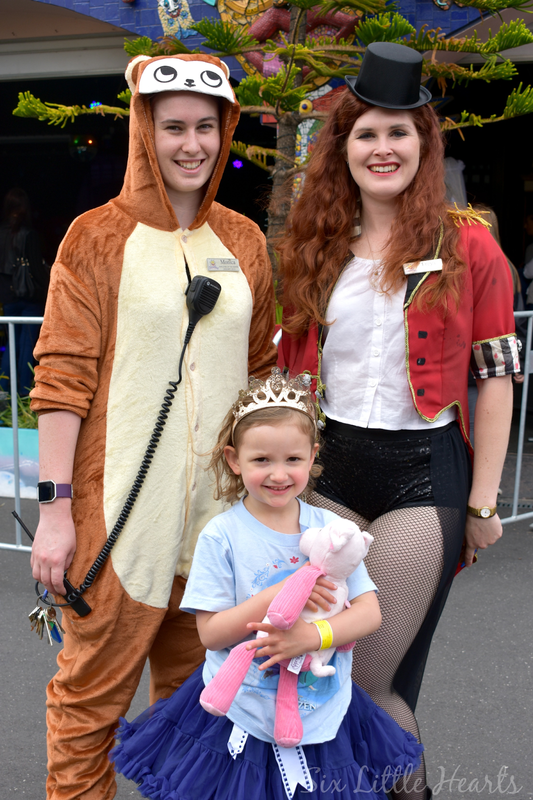 Luna Park's staff help to set the scene in costume. 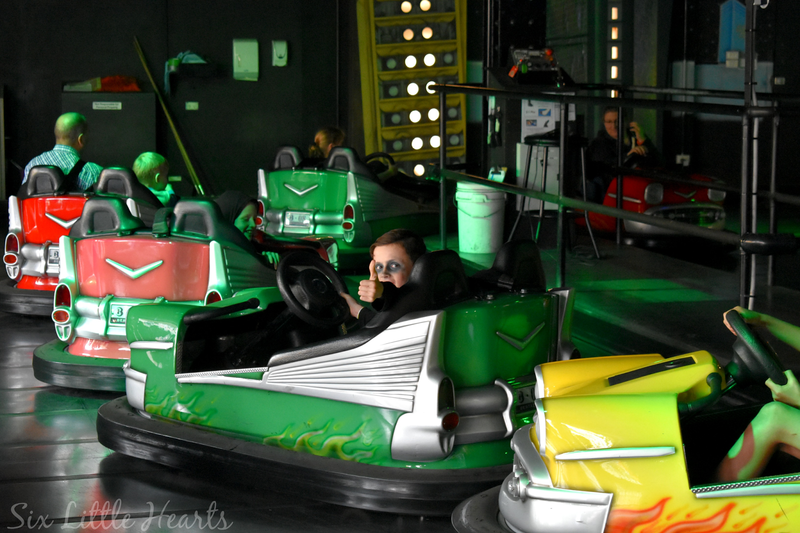 We're always impressed with the friendliness and professionalism of Luna Park's employees each time we visit. Enjoy the Street Legal Dodgems. Unlimited Ride Passes entitle visitors to endless turns on classic rides such as this. 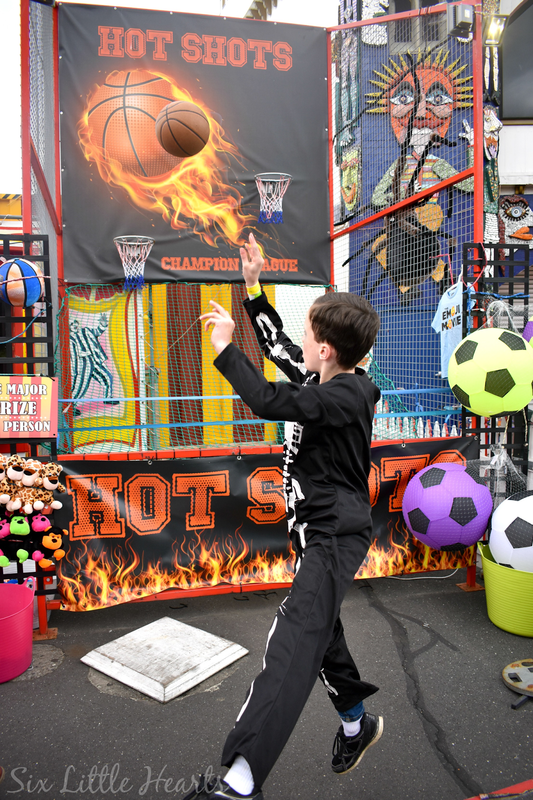 There are plenty of fun carnival highlights to test your skills and win prizes. Our son won himself a basketball after shooting his very first hoop on the Hot Shots attraction! 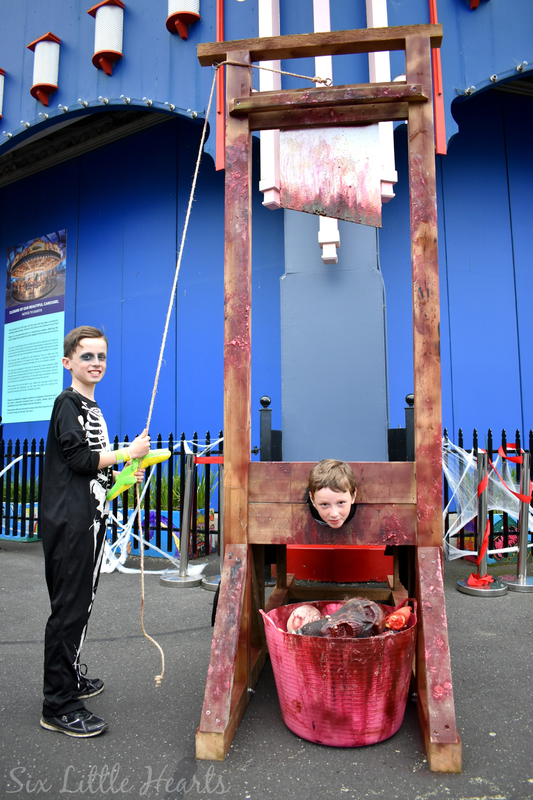 ...All kids come away with prizes at the popular attractions. From bubble liquid to soft toys, we came home loaded! 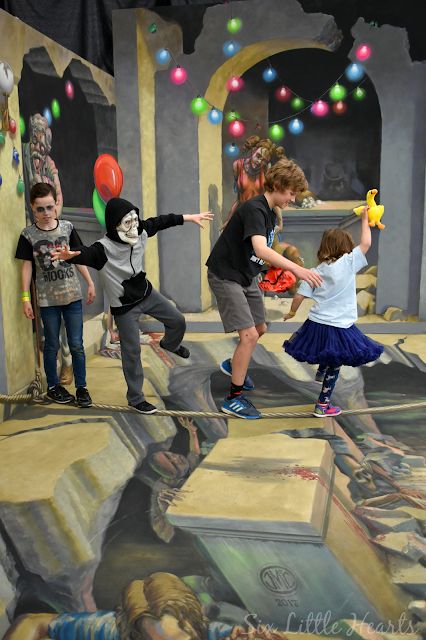 Attending a day session of Luna Dark is an essential for families who adore Halloween. A whirl on the Silly Serpent roller coaster ride is an excellent way to introduce younger family members to the joys of riding the more thrilling rides. 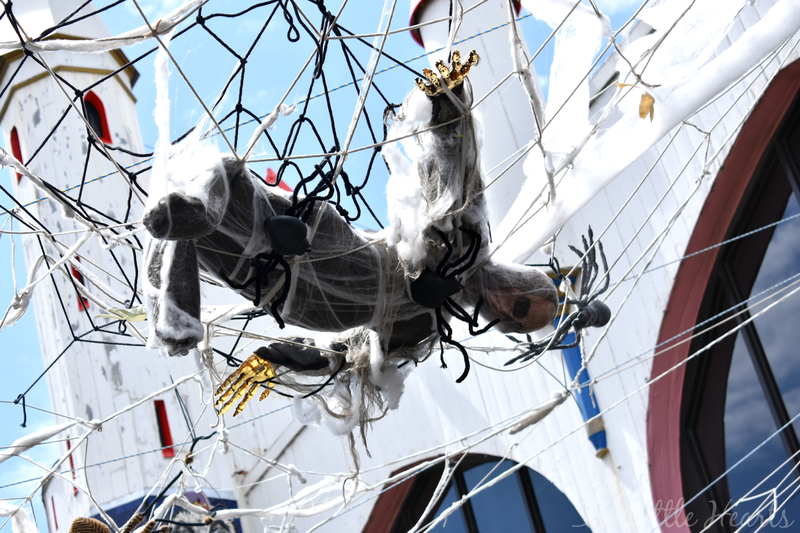 Add the amusement of spooky costumes to the ride experiences and you've got the best possible combination for a day packed with memories. More Halloween-filled joy can be found fishing for eyeballs in blood! Our kids loved the silly-fun and enjoyed choosing the prizes at the game's end. Meet the Wizz Fizz Monsters daily between 2pm and 4pm. 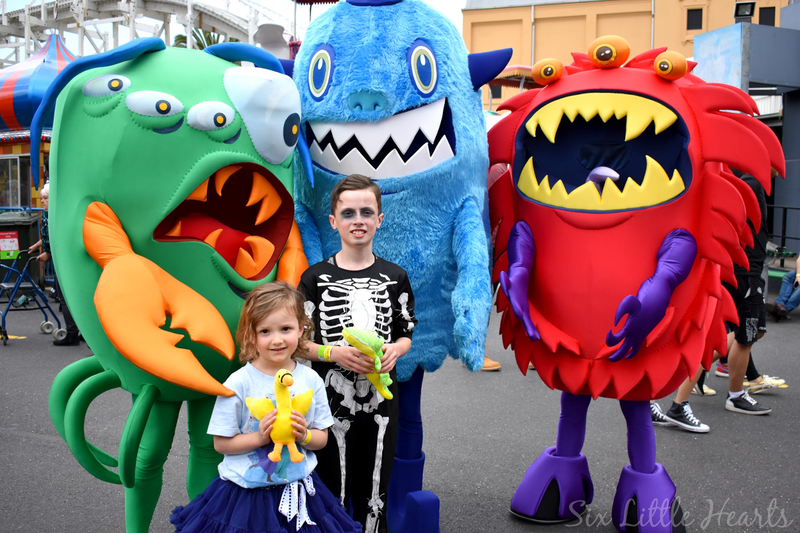 Kids can meet the Wizz Fizz Monsters and play the Monster Bash Game to win sherbet prizes. Photographic opportunities abound during Luna Dark. 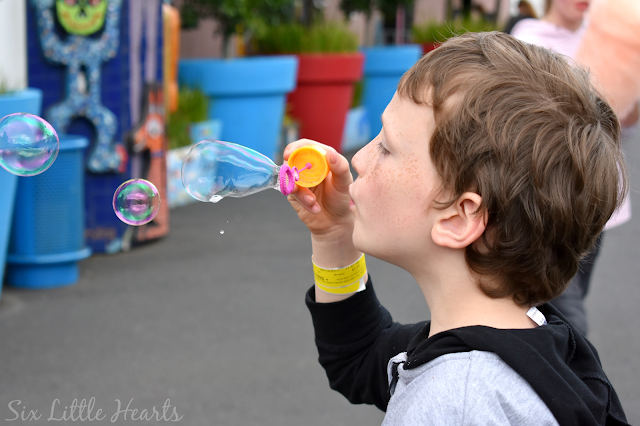 There are great memories to be made at every turn and our kids thought these experiences were amongst the best! Where else could you possibly grab the opportunity to pose while chopping off your brother's head?! Gore factor 100. Fun factor 1000! Thanks Luna Dark! Now the absolute best part of Luna Dark, (can we even choose?! ), was a visit to the special Zombies Rising Graveyard. A chance to grab some great photographic moments to cherish on the 3D Crypt! Enjoy the opportunity to have your gory makeup done with the National Academy of Beauty. It's all included in your ticket price and their skills are amazing. (See below.) 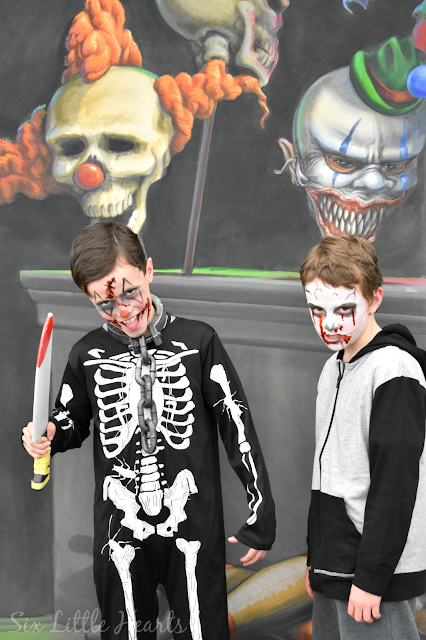 Our kids were transformed into spookier characters as the day progressed. 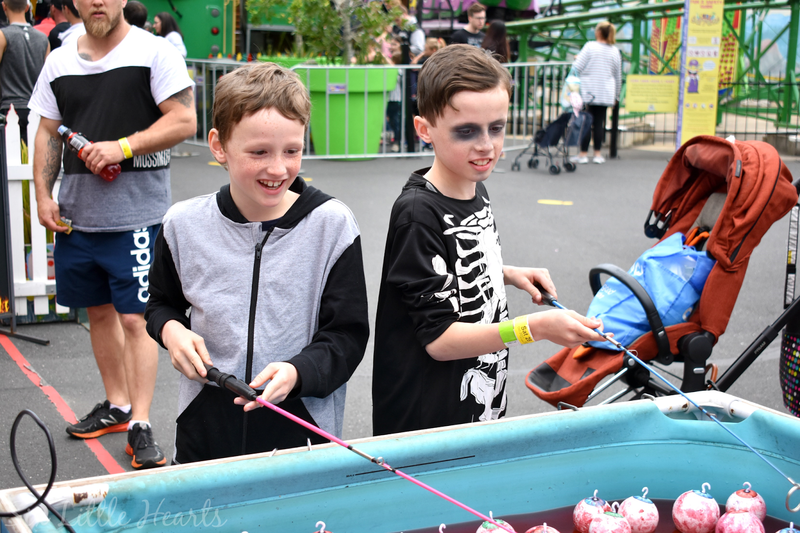 Make sure you record and share your Halloween transformation in the FANG-tastic Photobooth, which operates between 1-4pm each day. You can nab your free 6 x 4 photo keepsake and enter the best-dressed competition to win a fantastic prize. Incredible face painting between 1-4pm daily. Love what you see? 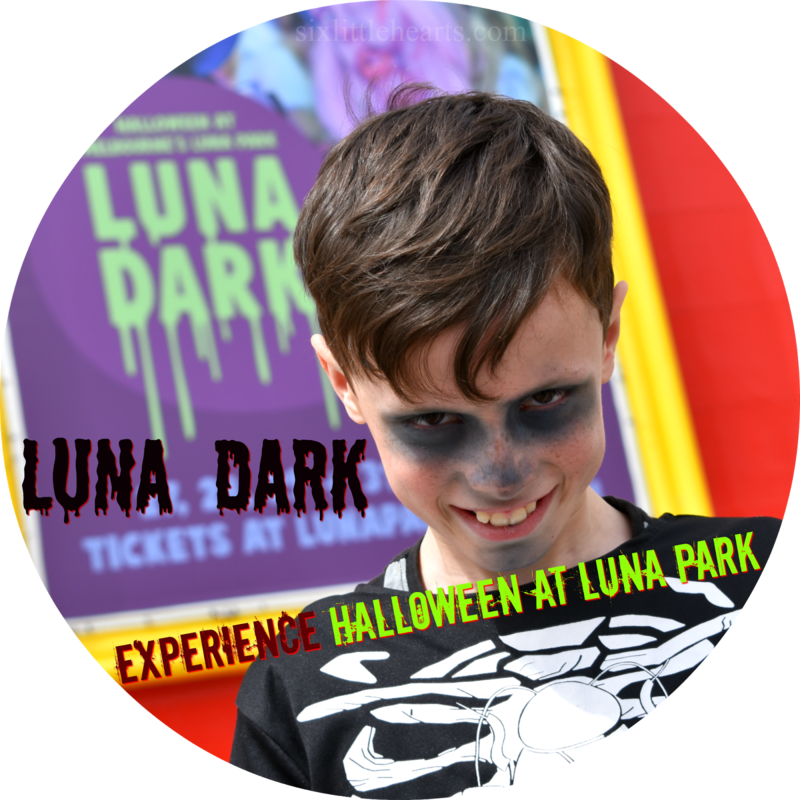 Head over to the Luna Park website to get your Luna Dark tickets TODAY! Luna Dark has both day and night sessions available but you must be quick! Luna Dark also host evening sessions which are a hit with older patrons. These sessions run Sunday 29th Oct. 6-11pm and Halloween night - Tuesday 31st Oct. 6-11pm. Try out the over 18's bar and DJ, the House of Horrors and enjoy the music of The Strays' live performances. For all your general Luna Park and Luna Dark information, head over to their website. 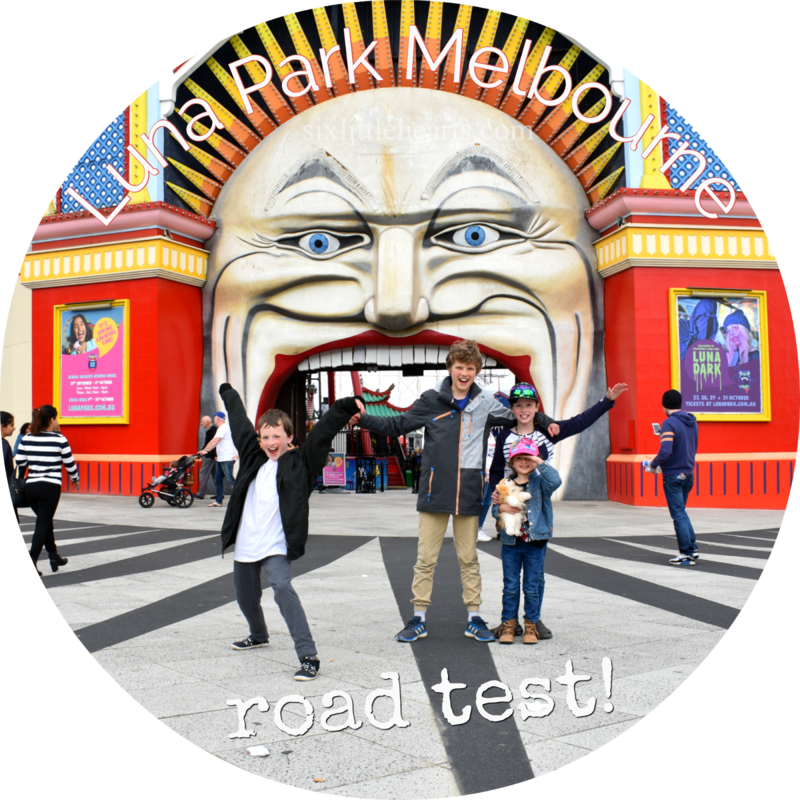 To read our most recent review of Luna Park, head here. 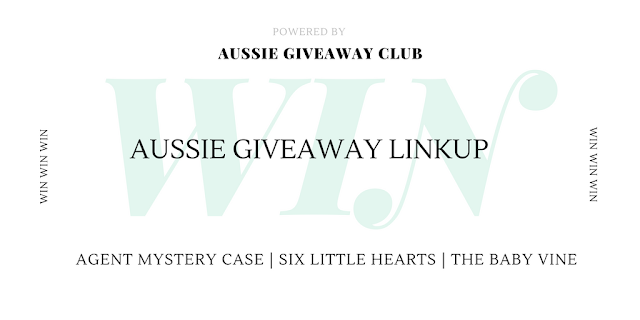 Six Little Hearts were guests of Luna Park's Luna Dark in exchange for this feature. 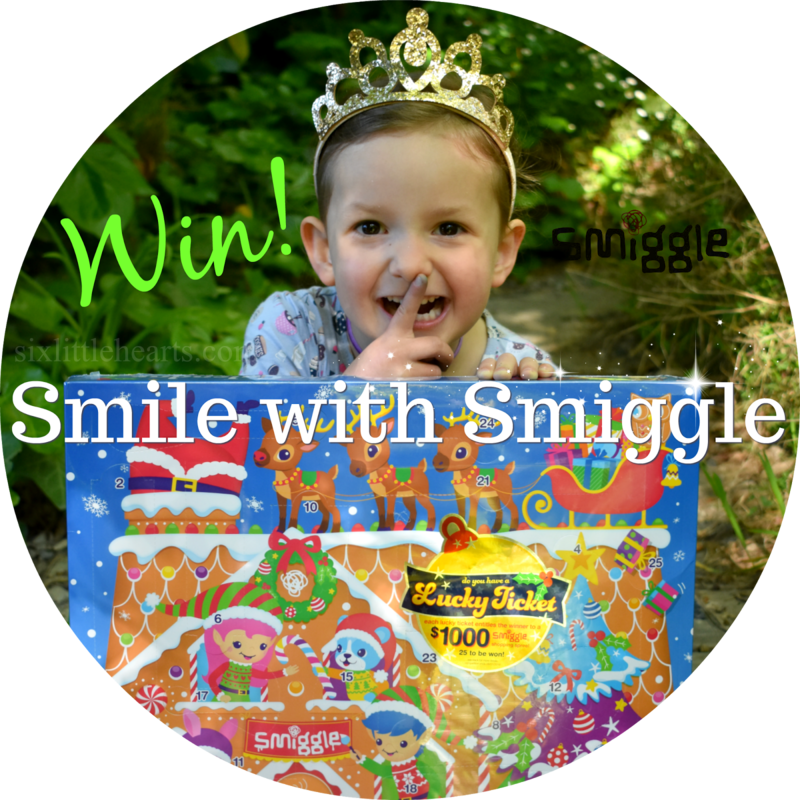 Plus WIN a Carnival Cruise for a Family of Four! Before These Great Competitions End! This looks like so much fun! Love how they've called it Luna Dark. 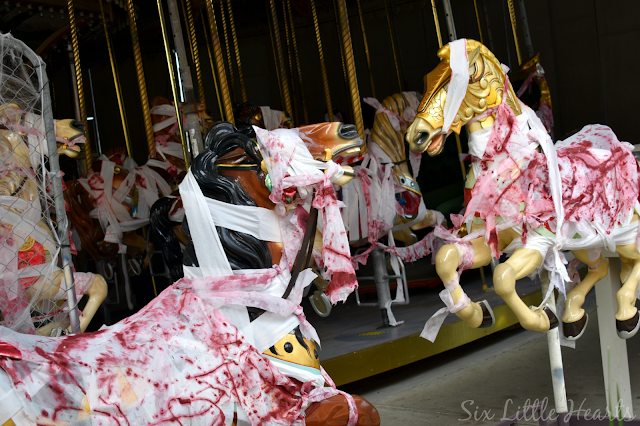 The bloody bandages on the Merry Go Round horses are creepy! 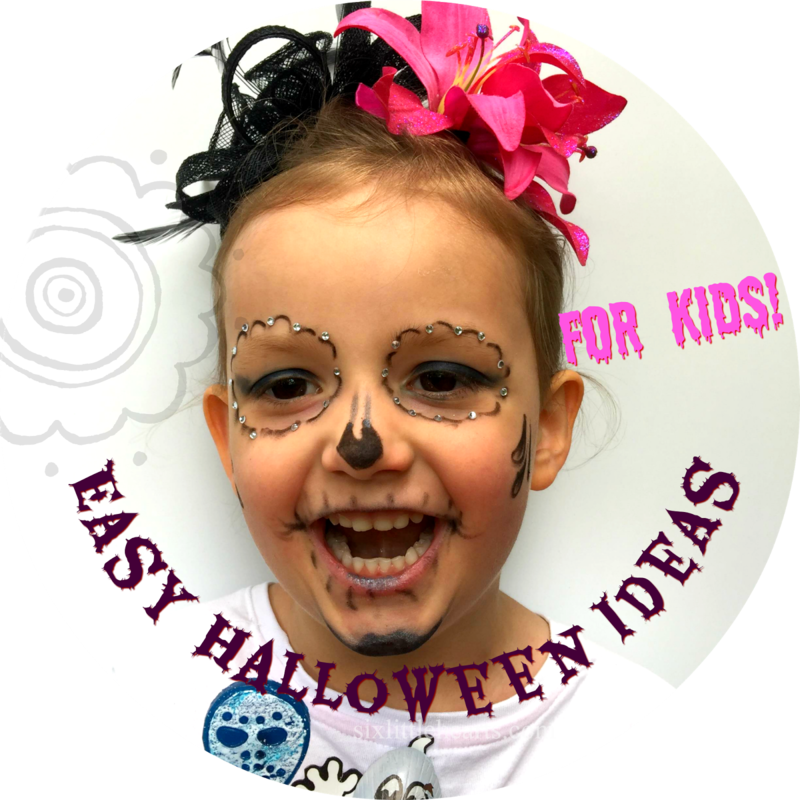 What a great family friendly way to spend Halloween! Oooh, this looks like so much fun. Personally I am not a fan of Halloween. However, as the years have gone by and I see how much it has become a family-centred fun time in Australia I consider that is a good thing. What a time your kids had. 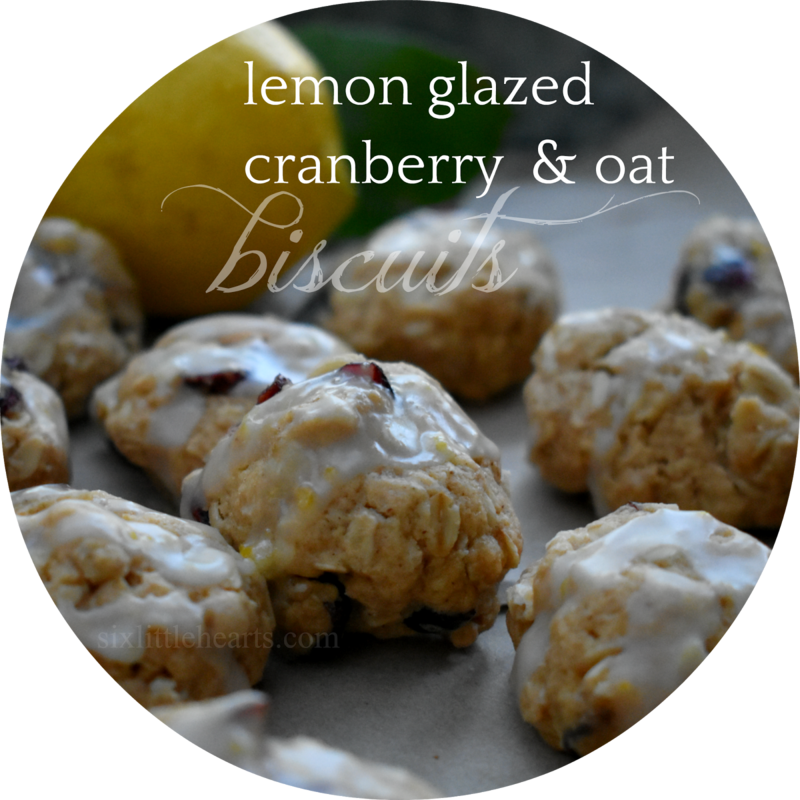 Thank you for linking up for #lifethisweek 42/52. Next week: Meditation. Yay or Nay. This would be so much fun! My kids have embraced Halloween, the lollies may have something to do with it! They love dressing up looking like they've been possessed or run over by a truck which helps too lol!